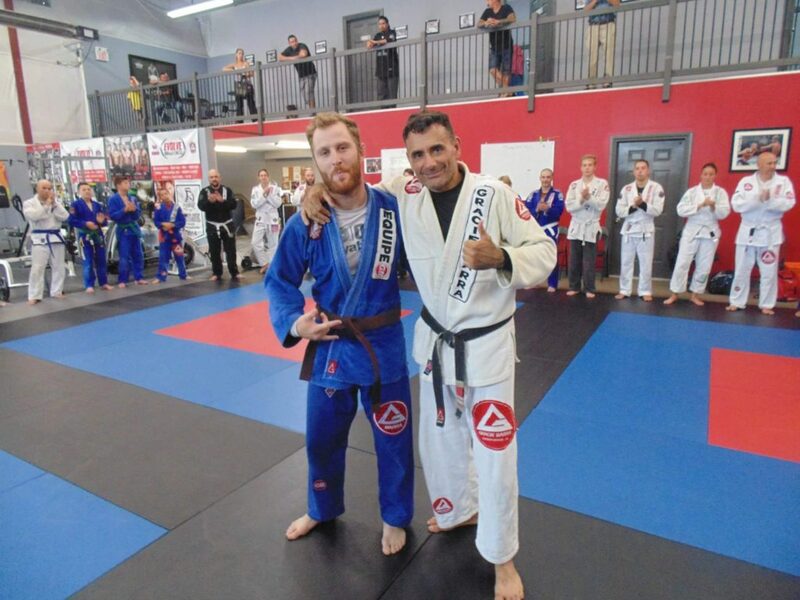 Brazilian Jiu Jitsu is coming to Parry Sound, Ontario. 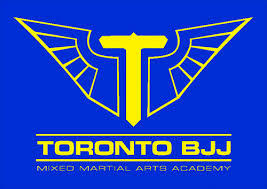 This is a great opportunity for anyone in the Parry Sound area to start training Brazilian Jiu Jitsu. 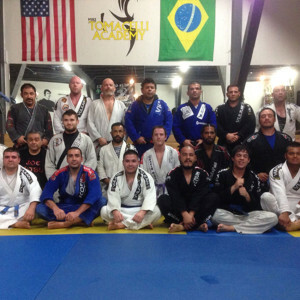 It has a high quality instructor, great prices, schedule and atmosphere. 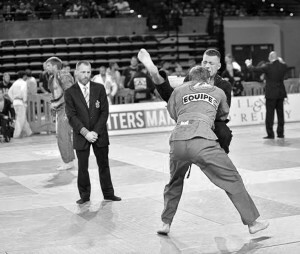 They will offer a traditional gi and no-gi training environment with a focus on functional Bjj.